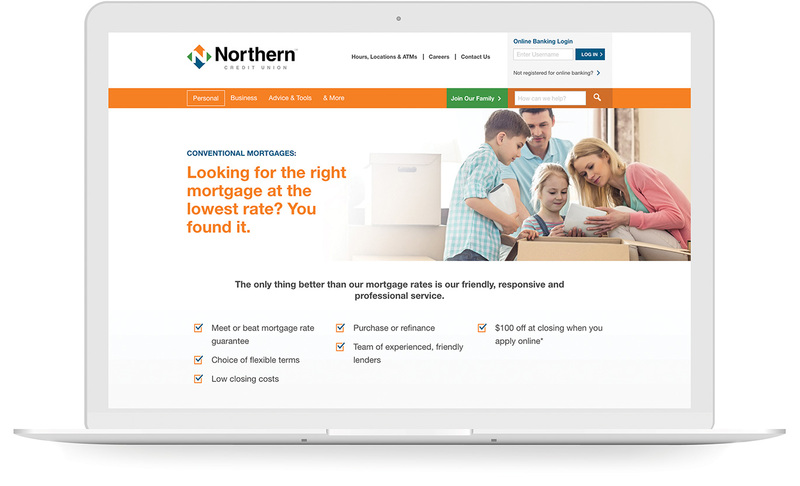 Northern’s member focus takes many forms: a full line of products, unbeatable rates and an unrivaled commitment to giving back. 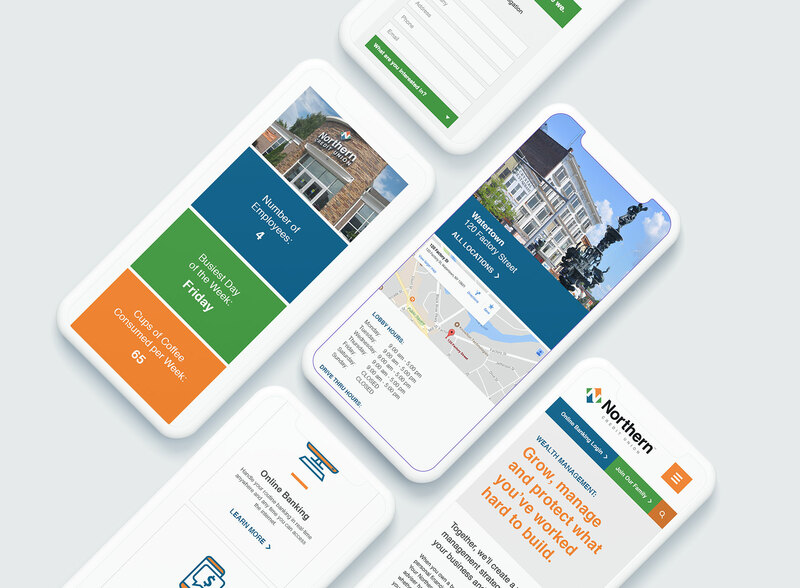 The home page design lets visitors take it all in and easily find exactly what they’re looking for—faster load times get them there quickly. Place prominent calls to action on each product page then quickly move prospects and members along the conversion path. 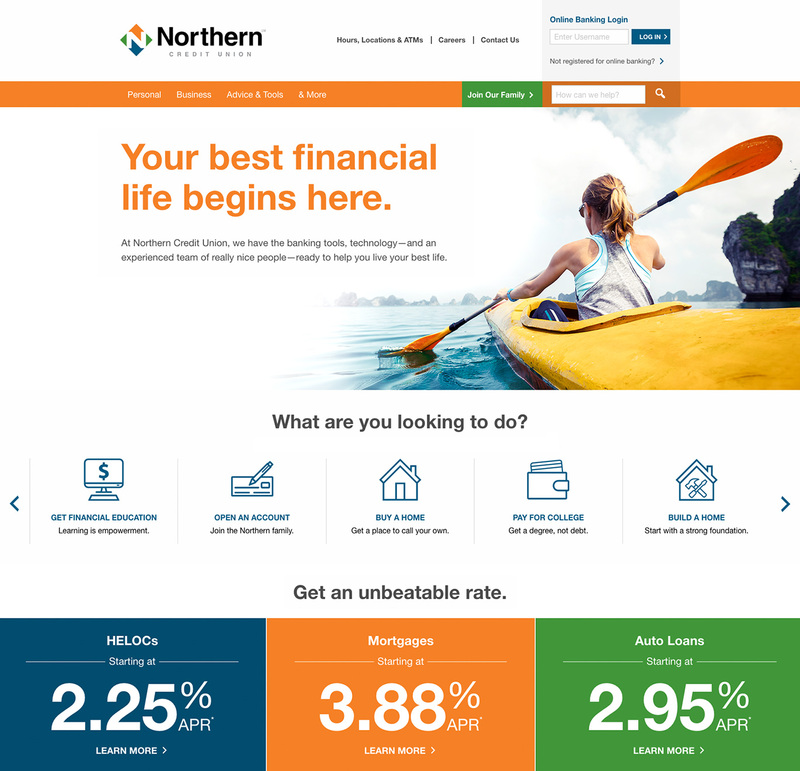 Northern’s community involvement is prominent on its website too.